Hey friends. 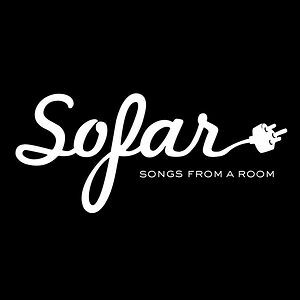 We’re giving away two guaranteed spots to tomorrow’s secret Sofar house gig, which an amazing series of guest-list only house shows that originated in London. The last one featured Courtney Jaye, Foreign Fields and Blackfoot Gypsies. Tweet or Facebook us why you should go – we like creativity, but we’re also suckers for a good sob tale – and we’ll pick a winner.